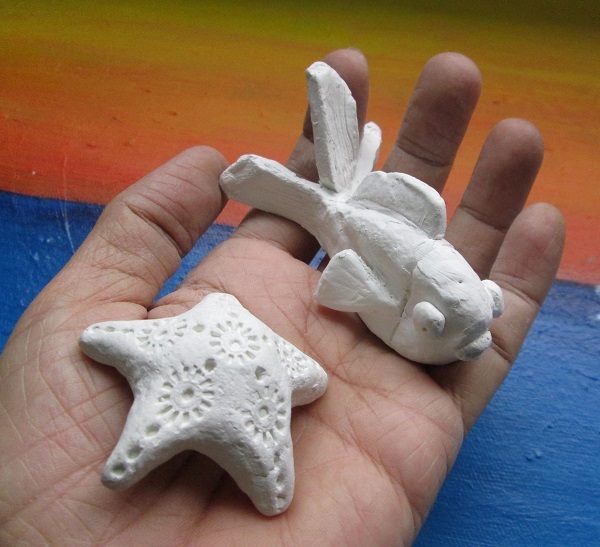 Clay Modelling is an Art that is three dimensional (3D) form through use of hands. Clay is a great form of retreat by actively engaging mind and hands. There are clay that air harden which is easy to use, safe and fun. You can learn how to create any model for decoration, gift or functional items. You can choose any colours of your choice to do painting. One of the challenges for modern lifestyle and education is over exposure and usage of digital devices. It will become a major issue when these devices disconnect us and affect our wellness. 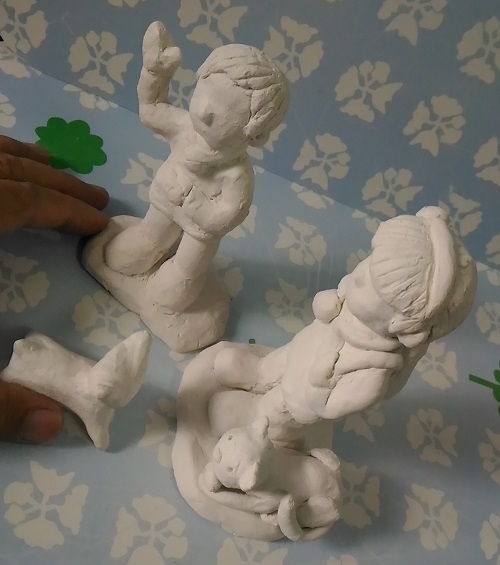 Clay Modelling helps participants work together because when they uses both hands to model clay. 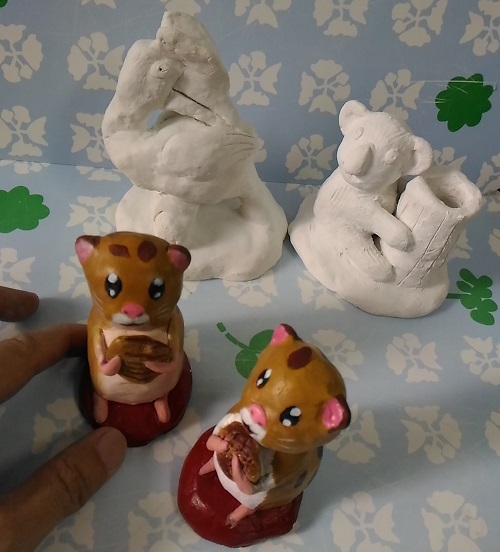 At the same time, it is easy for different age group and members can work on their own personal capacity to make sculptures. Indeed, clay modelling is a great form of therapy to de-stress, mindfulness and recharge. To provide a relaxed environment to learn clay modelling. To learn how to use a few tools for clay touchup and bonding. 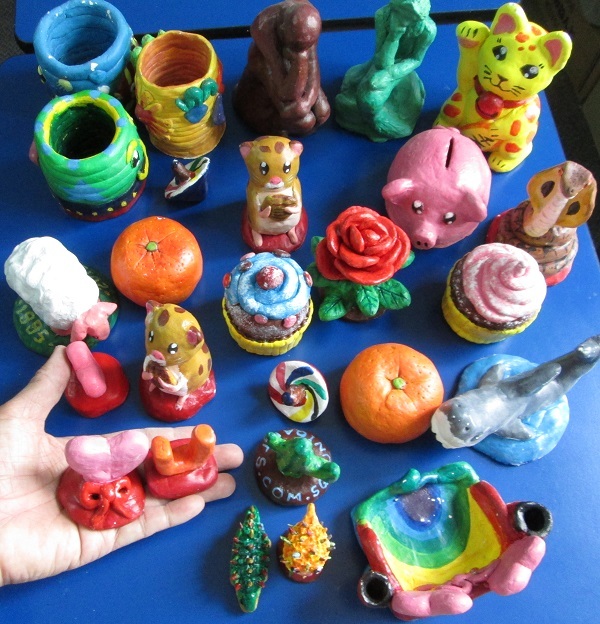 To explore the creative expression with clay. To learn how to use paint the clay. To allow individuals in search of their creative talents and promote personal growth, development and rejuvenation from this program. We use air drying clay because it is safe and easy to make models. There is no oven or firing needed. 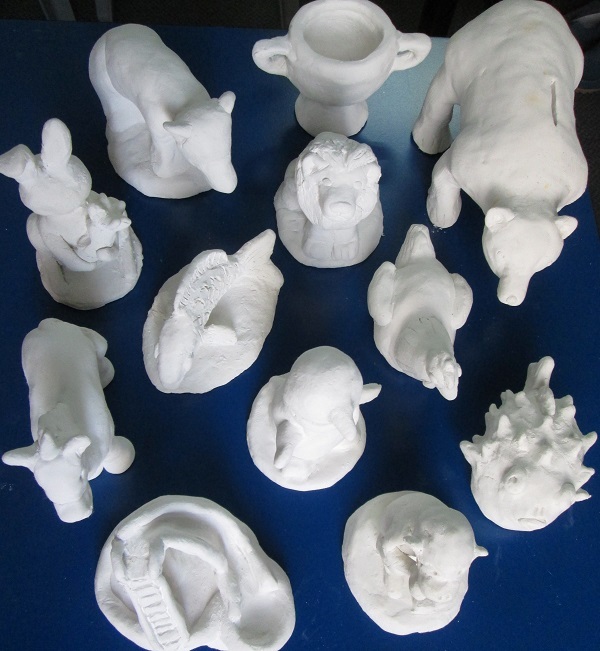 Clay shapes and form retain once it is dried. It is important for team works to see the works that they have created. It is safe, smooth and easy to make models of your choice. You can create any models of your choice and they are easy to make with your hands. The clay does not need firing or baking to keep them permanently. Clay Modelling Art covers three levels of techniques and expression. Each level is for 8 lessons. 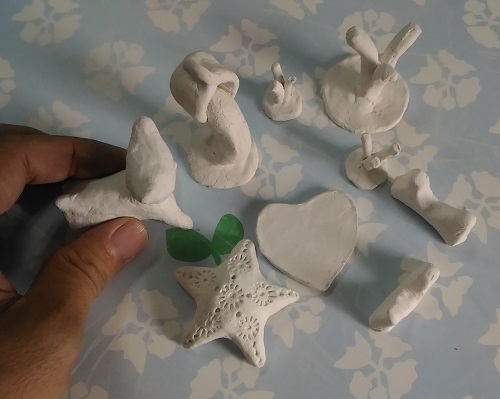 The Foundation level: to learn how to make a few basic models of clay with hands only. Learn how to use acrylic paint to do colouring. Intermediate level: to explore models with some complexity and fine details. Advanced level: To learn how to create moveable parts, modular and flexible. Learn how to do maintainence of the clay. 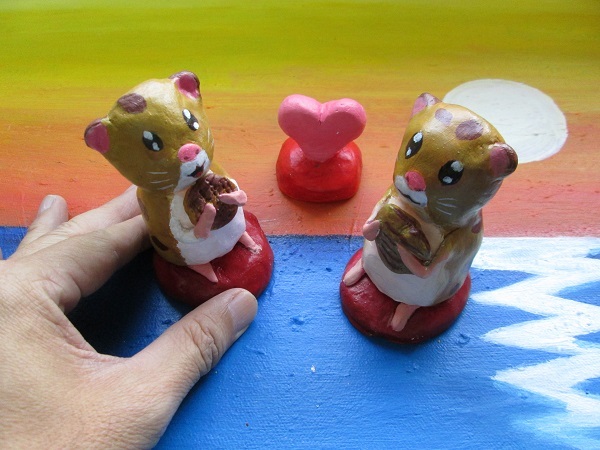 You can create, mould, and paint your Clay model masterpieces. They are great for decoration, gift or asethetic functional items. Please bring your own art materials or purchase them at our center.